As a former Patent Examiner for the U.S. Patent and Trademark Office (PTO), Michael Powell has experience in patent prosecution from the examiner's perspective. While at the PTO, Michael’s particular focus was in healthcare records and business methods related to healthcare. His experience includes preparing office actions and responding to proposed amendments. 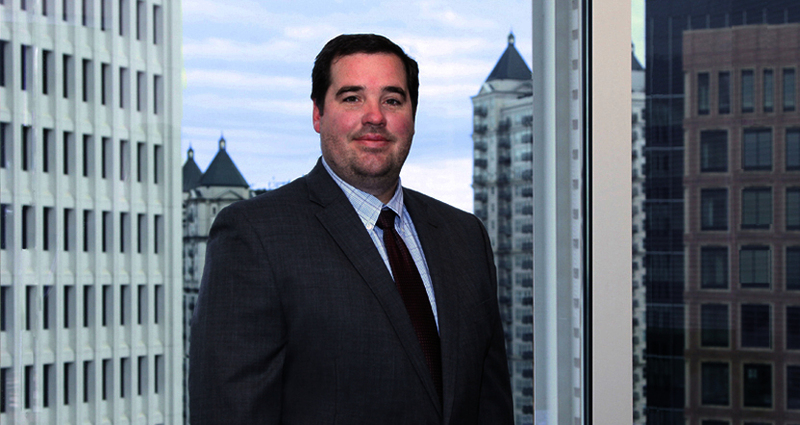 Before joining the PTO, Michael served as general counsel to MedSide Healthcare, a home health agency located in Sandy Springs, GA.